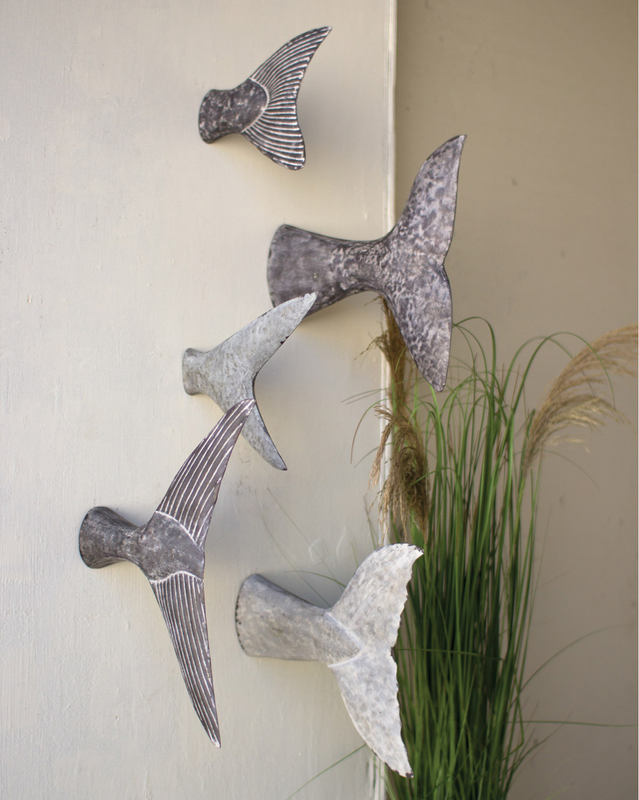 Create a coastal mood in your room with the Fish Tail Wall Sculptures - Set of 5. This beach wall art is enhanced with whimsical detailed fish tails. For additional options, we invite you to take the occasion to view our thorough collection of beach wall art at Bella Coastal Decor now.